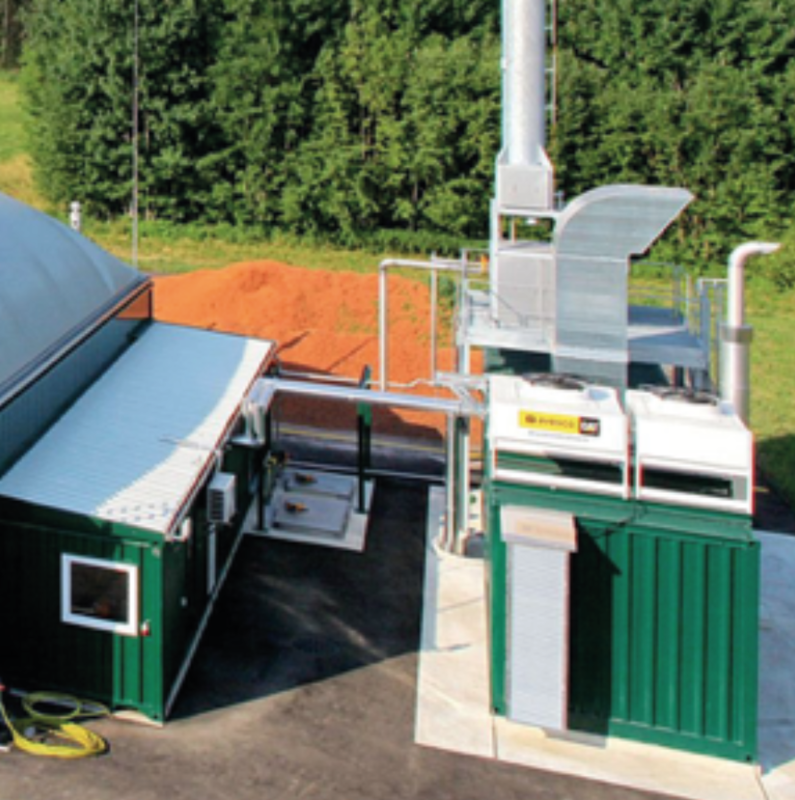 The DRANCO (DRy ANaerobic COmposting) process is an advanced biotechnological process for an environmentally friendly and cost-effective treatment of organics derived from municipal solid waste. 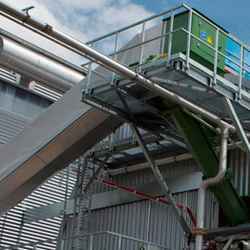 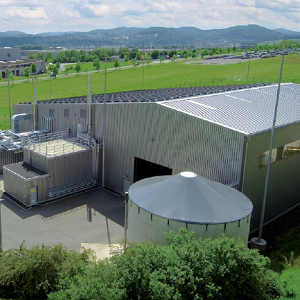 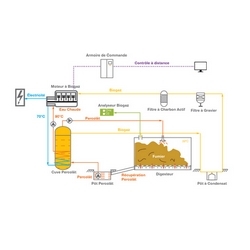 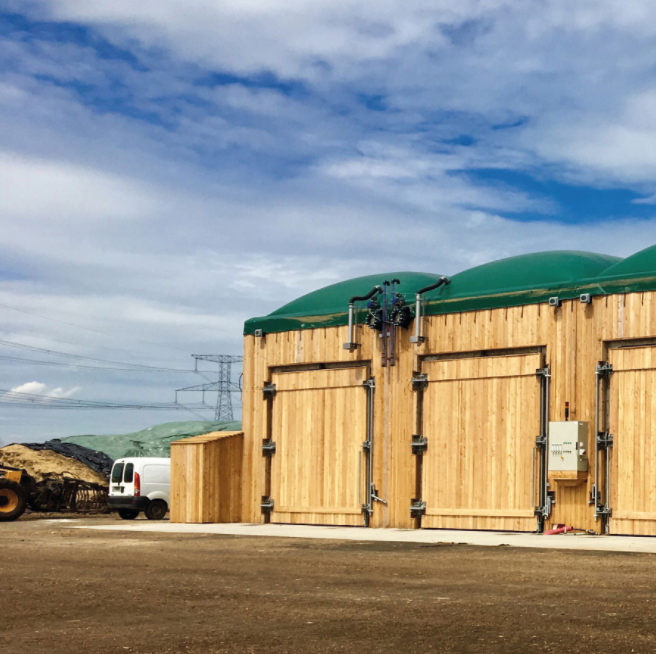 With its long experience and its extended reference list, the DRANCO process is a well-known and reliable anaerobic digestion technology. 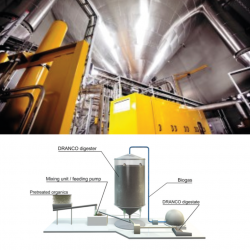 The DRANCO technology is marketed throughout the world by Organic Waste Systems or by means of its exclusive license partners.